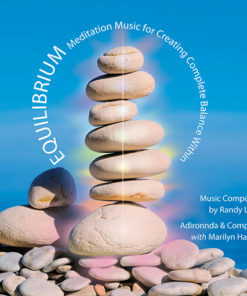 Harmony Do you work or spend time in a chaotic environment? 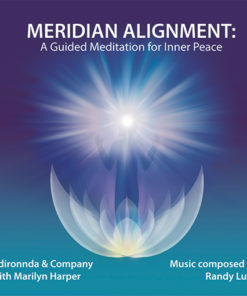 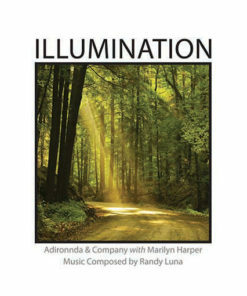 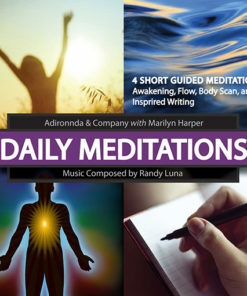 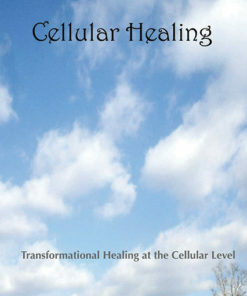 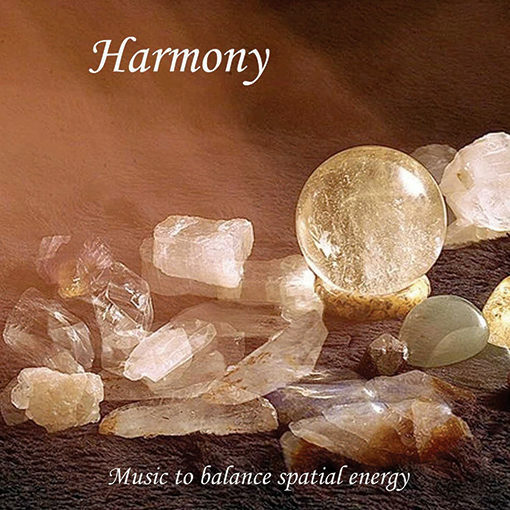 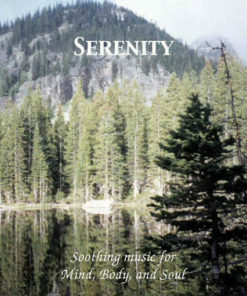 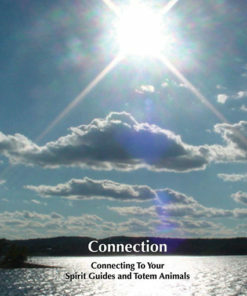 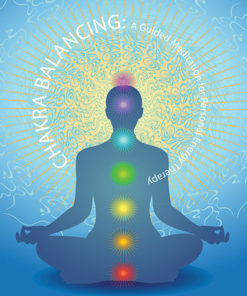 The channeled music, Harmony, is awesome as ambient music for balancing the energy of a room or building. 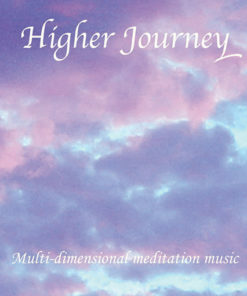 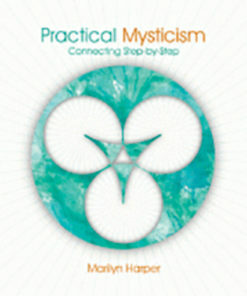 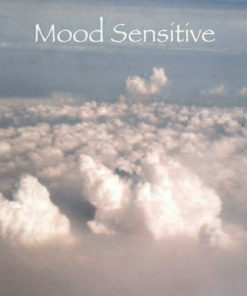 It soothes chaotic energies around anyone who is listening to this recording, whether they are aware of it or not.